At the Board of Visitors annual August retreat there was an uncanny sense of, dare I say it, optimism. In sidebars, for that matter in open session, too, board members reminded each other, and themselves, not to project too many unrealistic hopes on the University’s new president, James E. Ryan (Law ’92). Ryan wasn’t helping matters. In his affably focused way, one week into the job, he recited a superhuman list of action items already completed and those queued for his first 100 days. Most impressive has been the talent he has attracted. As he highlighted the credentials of some of the new hires, you couldn’t help but question yourself about what you’ve been doing with your life: Stanford’s law dean as provost, Delaware’s former OMB director as COO, former Education Secretary Arne Duncan’s ex-chief of staff as presidential adviser, an Obama speechwriter, and that’s just for openers. Like I said, it was only Week One. All the better that the Board brought in higher-ed governance expert and Harvard eminence Richard Chait. 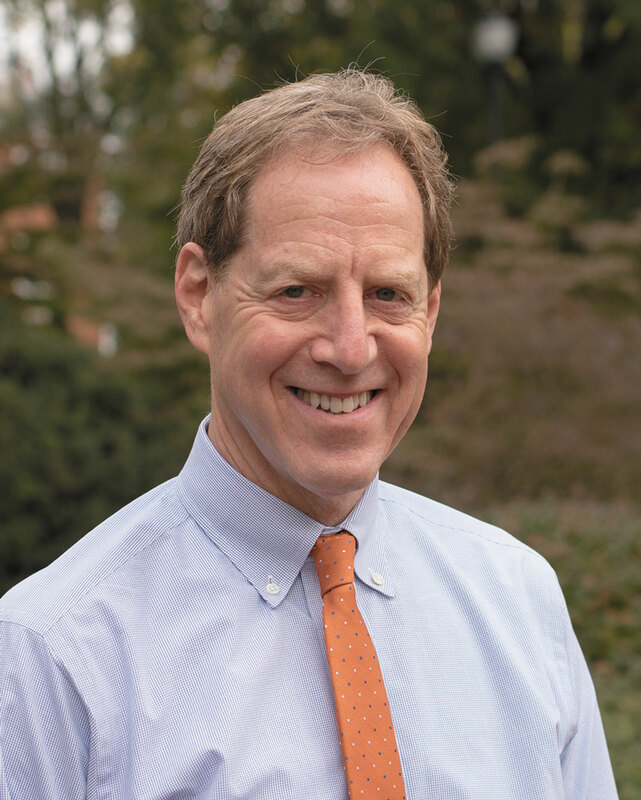 He led a two-hour reality check, a counseling session on the hard work required of boards and their university presidents to partner together—not, as many in the room acknowledged, one of UVA’s more famous traditions. 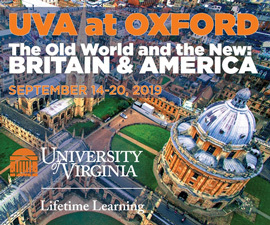 To complement those forward looks at this, the dawn of UVA’s next century, we look back at the cocktail hour of the last one. In “Pardon our French” you’ll find the tale of the University’s Paris bureau and the great fête on Founder’s Day 1919, at the end of the Great War, where all joined hands and gave a try at “The Good Old Song,” rendered in pidgin (and likely slurred) French. As UVA continues to strive to be a truly global University, remember this: We’ll always have Paris.